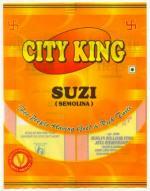 We are one of the paramount Semolina Flour manufacturers, originated in India. 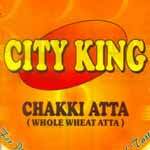 When it comes to the most advantageous deal for the whole grain wheat flour wholesale then we are itemized on the top rank. 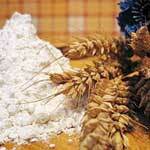 We are also a renowned fine white wheat flour exporter. We do not compromise with the quality of our products. We are a quality-oriented business house from where you can browse wide range of Wheat Flour Products. A gigantic range of whole grain wheat flour, semolina flour, fine white wheat flour etc., is easily available at Arti Roller Flour Industries Ltd. We have considerable expertise in dealing with all sorts of whole grain wheat flour, semolina flour, fine white wheat flour etc. Are you afraid for the price? 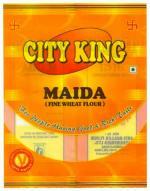 We offer whole grain wheat flour, semolina flour, fine white wheat flour etc., at the most genuine price. Arti Roller Flour Industries Ltd. is one of the leading super Fine Wheat Flour manufacturers, incepted in India. We manufacture fine wheat flour which is 100% free from the presence of any harmful ingredients. 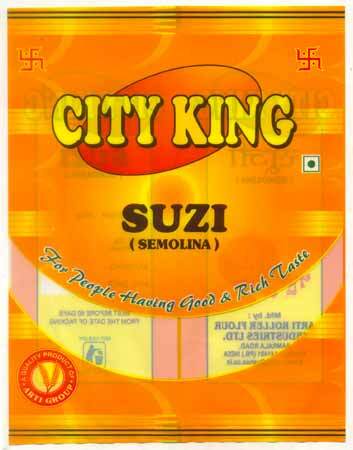 We are one of the foremost coarse Semolina Flour manufacturers, located in India. For keeping the natural taste as well as nutritional vales, we strictly accentuate on the modern packaging methods as per international quality standards. All kind of Superfine White Flour can be easily obtained at Arti Roller Flour Industries Ltd. âï¿½ï¿½ quality-oriented business house. 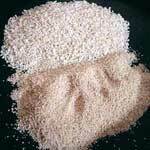 We offer superfine flour having high proportion of starch âï¿½ï¿½ a complex form of carbohydrates. Arti Roller Flour Industries Ltd. is a customer-oriented business house from where you can obtain wide assortments of Wheat Bran Fiber.